Vending machines. Silent merchants. International visitors to Japan are sure to be shocked by the sheer number of them dotted around the streets. 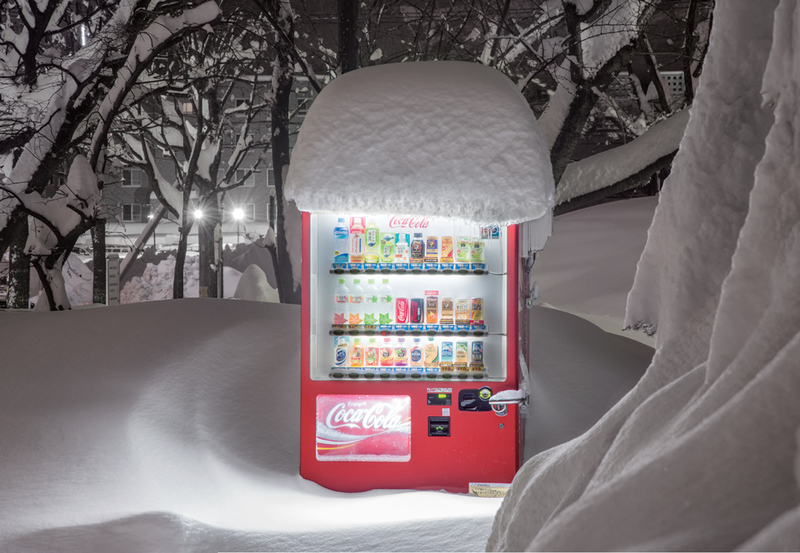 There were 2,474,600 vending machines in operation according to a Japan Vending System Manufacturers Association survey conducted in 2016 – the most in the world on a per capita basis. Oceania (including south-east Asia), on the other hand, has a total of approximately 120,000. The number in Japan is staggering, to say the least. Why exactly have vending machines become so widespread in Japan? While there are a range of possible reasons, such as how safe the streets of Japan are, and economic factors, I’ll save that debate for another time. It goes without saying that the number of vending machines in Japan is impressive, however, a special mention also needs to be given to the wide variety of products stocked in them. Coffee, black tea, green tea, soft drinks, all of the expected cold beverages can be found on sale; the more surprising members of the product line up are hot beverages that can be purchased from the same machine. Foods, such as cream of corn soup, can also be found lurking inside of these metal contraptions. Tourists from around the world seem to enjoy spotting these quirks on their travels throughout Japan. Vending machines are highly convenient, yet compared to Japan’s long and colourful history, they are still relatively new to the story. 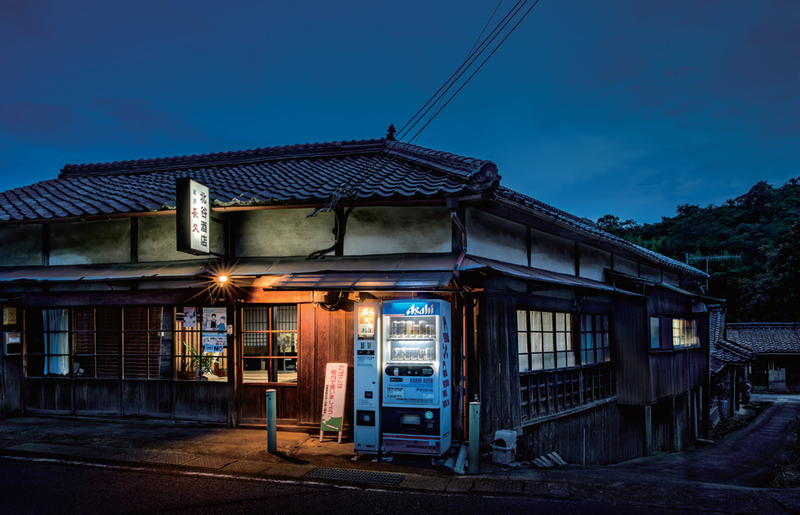 Even so, there is something about these silent merchants that make them look right at home in the pristine Japanese landscape. It is almost as if they are all unique little characters exuding nostalgic auras. 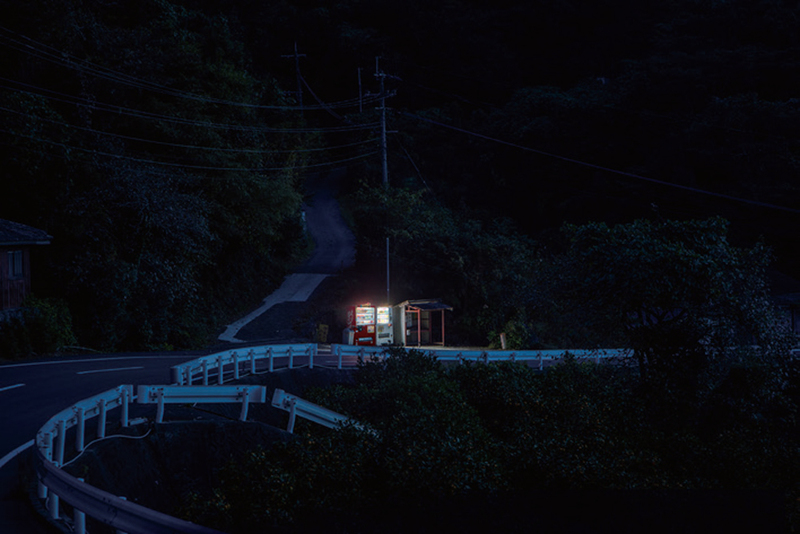 We here at jStyle have recently discovered a photographer that has received worldwide attention from media outlets such as the Japan Times, CNN, and BBC – Eiji Ohashi. 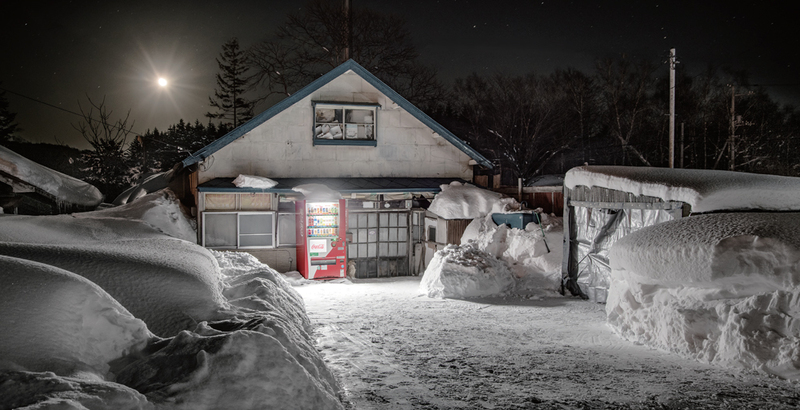 Eiji has received high praise for the photos of vending machines he has released, from the bright colours leaping out of the desolate wilderness, to the beautiful monochrome glow and shadows in the quiet, snowy night scenery. This special feature will showcase photographs specially selected by us here at jStyle in a foreword gallery format. 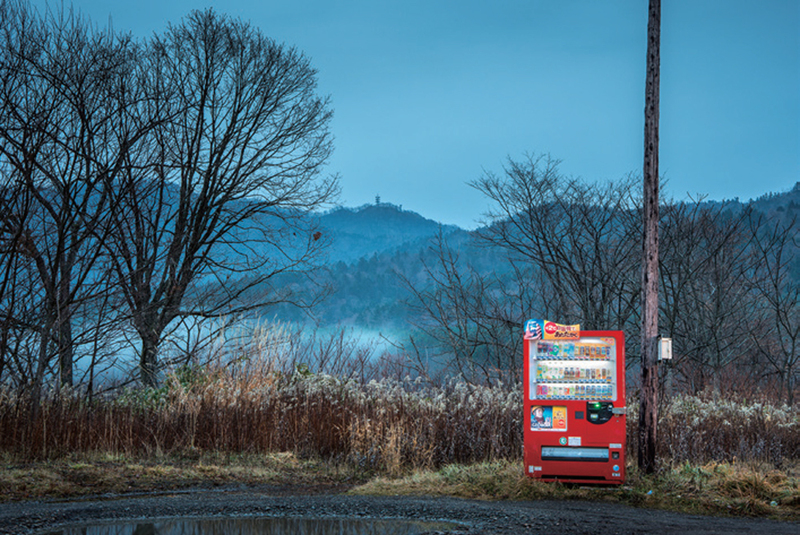 Perhaps you will get a taste of modern Japan through these scenes featuring vending machines. 1984-2006 photographs his journeys to Nepal, Pakistan, Tibet, and Chinese western regions.